The Spotlight Awards recognize and honor individuals in the Broadway community who have made a significant contribution over a ten year period. At the inaugural celebration in 2012, the first class of Spotlight Award winners were honored. 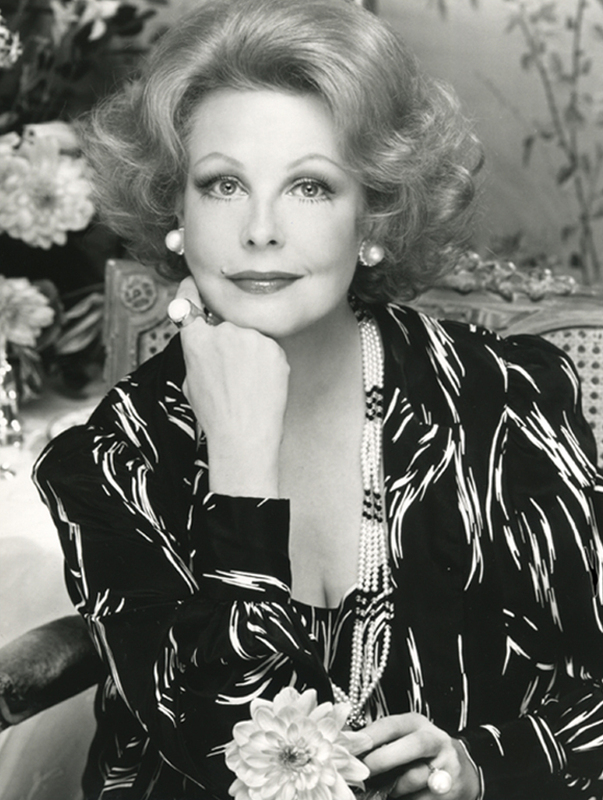 Arlene Dahl has starred in 19 stage plays, including the Tony-award-winning Applause, Mr. Strauss Goes to Boston and Cyrano de Bergerac on Broadway, and appeared in 30 motion pictures, including The Outriders, Watch the Birdie and Ambush. She is also the author of 16 best-selling books on beauty, health and astrology and wrote an international, thrice-weekly syndicated beauty column for The Chicago Tribune-New York News Syndicate. She is also an advocate for the theatre community and has been actively working to preserve Broadway’s history for many years. Nina Lannan’s career spans more than 50 major shows on Broadway, and includes two years as Chair of The Broadway League, the first woman to occupy that position. After working with the general management offices Gatchell & Neufeld, Ltd and The Really Useful Company, she opened her own office, Nina Lannan Associates. She has extensive experience in touring, having managed multiple tours of CATS, Mamma Mia! and Billy Elliot, among many others. 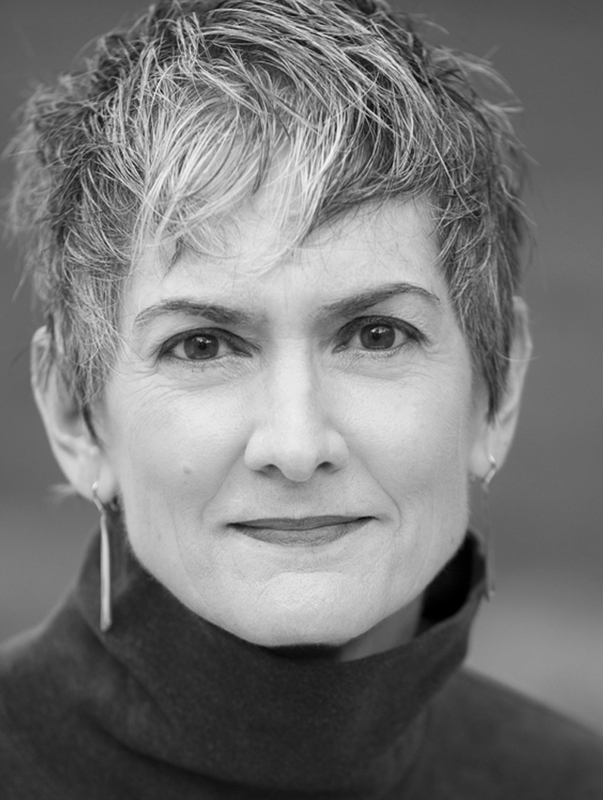 Most recently on Broadway, she has managed EVITA, Hugh Jackman: Back on Broadway and Clybourne Park, among others. 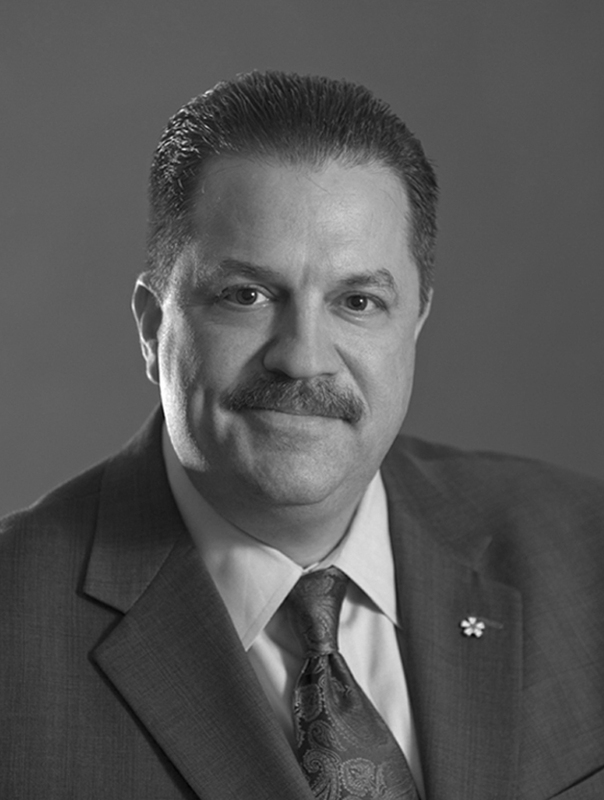 Matthew D. Loeb has served as International President of the International Alliance of Theatrical Stage Employees (IATSE) since July 31, 2008, when he was unanimously elected. He has been a member of the United Scenic Artists Local 829 since 1989, a member of Local 52 since 1996 and is a Charter Member of Local 491. He is credited with devising and implementing an organizing and bargaining strategy that laid the foundation for the chartering of numerous new locals and the addition of thousands of new members, providing them with meaningful health and retirement benefits for the first time. 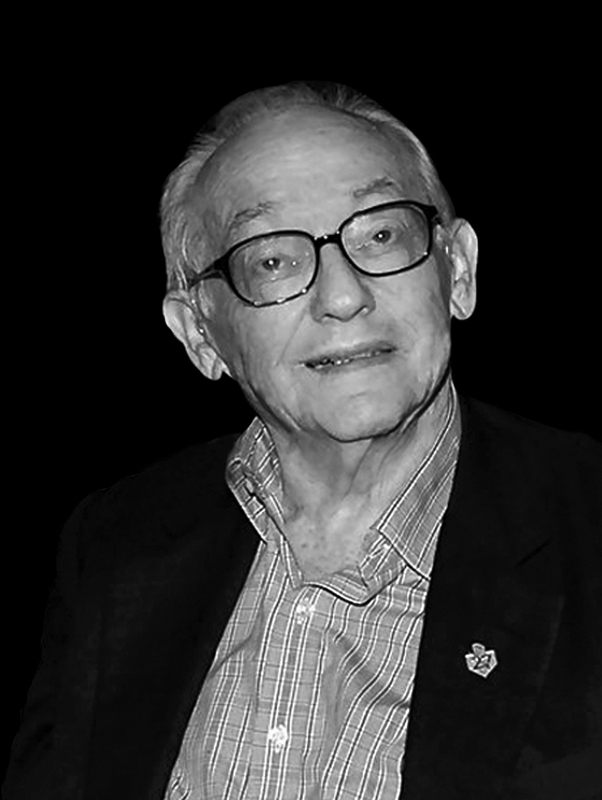 James M. Nederlander is the chairman of the Nederlander Organization, which was founded in 1912 by his father David T. Nederlander. At the age of 17, Jimmy, as he is universally known, joined the family theatre business, learning the trade from the bottom up – sweeping the lobby, working as an usher and a stagehand and selling tickets in the box office. In 1964, he headed to New York and made the bold move to purchase the Palace Theatre, a vaudeville house that had gone into decline. In the decades since, his company has grown into one of the largest privately held theatre owner/operators and live entertainment producers/presenters in the world. 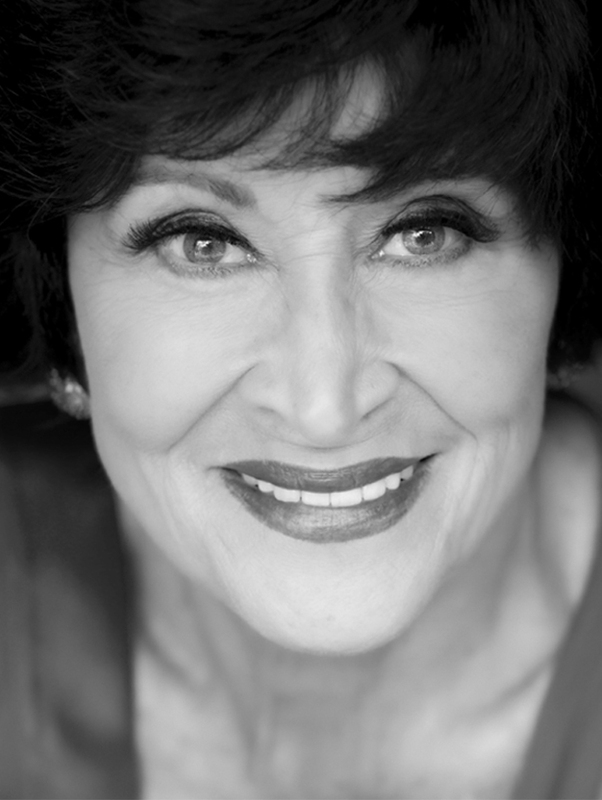 Chita Rivera, an accomplished and versatile actress, singer and dancer, has won two Tony Awards as Best Leading Actress in a Musical and received seven additional Tony nominations. She recently starred in the Broadway and touring productions of The Dancer’s Life. Her career is highlighted by starring roles in Bye Bye Birdie, The Rink (Tony Award), Chicago, Kiss of the Spider Woman (Tony Award), and the original Broadway casts of Guys and Dolls and Mr. Wonderful, among others. In 2012 she is back on the stage starring in the Broadway revival of The Mystery of Edwin Drood. 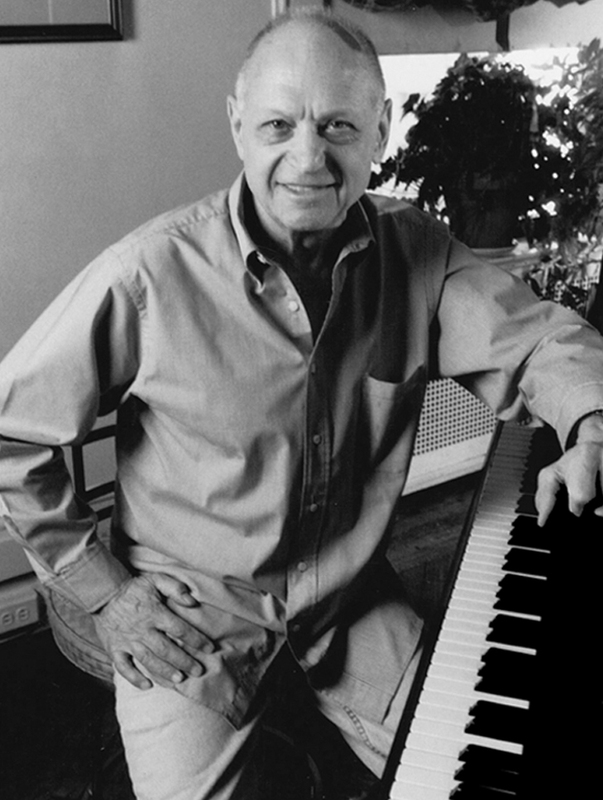 Charles Strouse’s first Broadway musical was the 1960 hit Bye Bye Birdie, for which he won a Tony Award for Best Score. He next wrote All American, followed in 1964 by Golden Boy and in 1966, It's a Bird! It's a Plane! It's Superman! In 1970, he won his second Tony Award for Applause. In 1977, he adapted the comic strip “Little Orphan Annie” into the musical phenomenon Annie, which garnered another Tony for Strouse, as well as two Grammys. 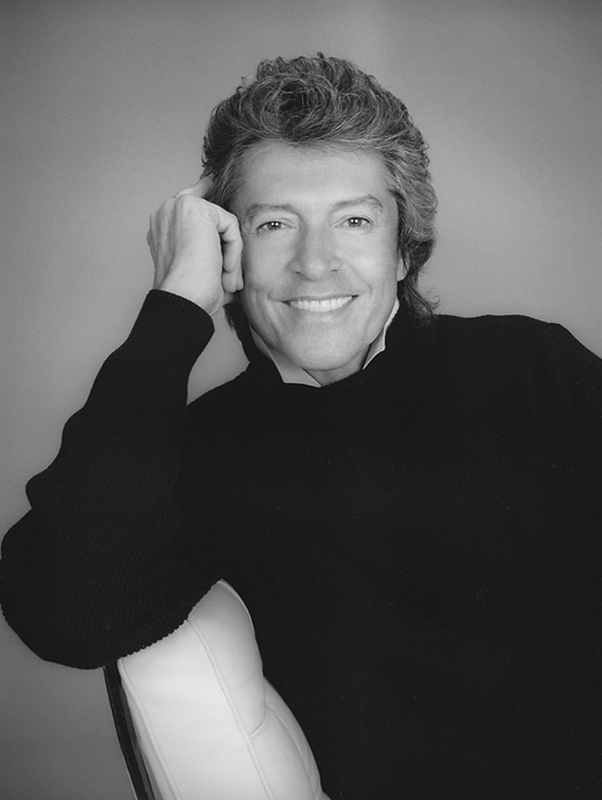 Tommy Tune, a director, choreographer and performer, is celebrating his golden decade on the great American stage. He has received 9 Tony Awards, the National Medal of Arts, 8 Drama Desk Awards, 3 Astaire Awards and multiple lifetime achievement awards. Mr. Tune was inducted into the Theater Hall of Fame by Gwen Verdon, and in 2009, he was officially designated a New York Living Landmark. He has also been honored with his own star on the legendary Hollywood Walk of Fame. 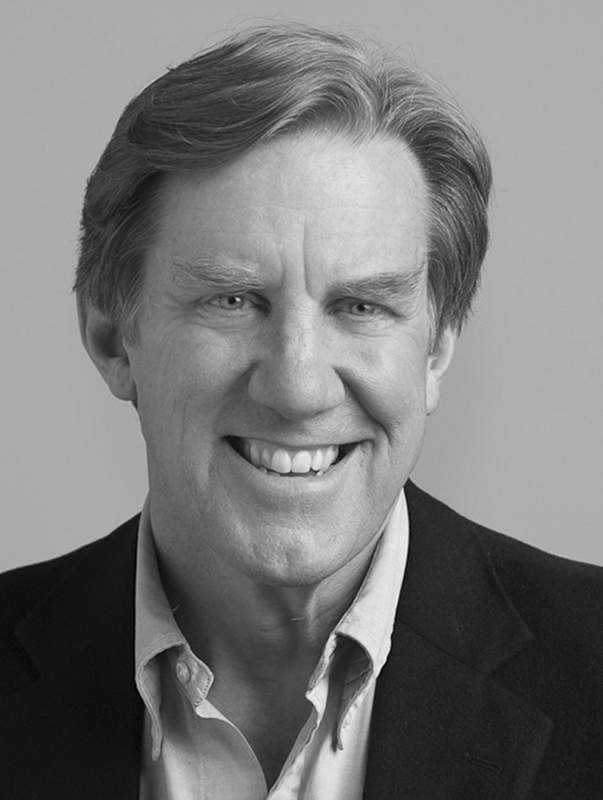 Nick Wyman has been President of Actors’ Equity Association since May 2010. For over twenty years before that, he was a member of Equity’s governing council and has served on the negotiating teams for numerous contracts: Production (several times), Off-Broadway, LORT, ANTC. For the past eight years, he has been a Trustee of the Equity-League Pension and Health Funds. He is also a Trustee of the Actors’ Fund and of Broadway Cares/Equity Fights Aids. Nick has appeared in over a dozen Broadway shows including the original cast of The Phantom of the Opera, Les Miserables and Catch Me If You Can, among others.